Another new unit with girls from Ohta Pro!! Popular idol group, AKB48 has announced that a new unit “Not yet” has been formed, and they will release a debut single “Shumatsu Not yet” on March 16th. 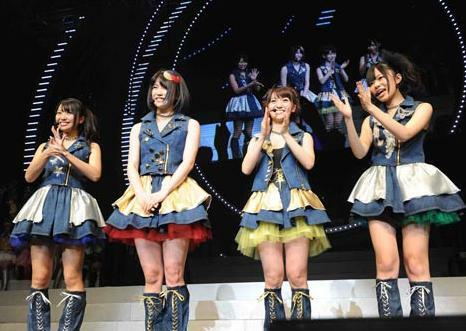 The members of the new unit are Ohshima Yuko, Kitahara Rie, Sashihara Rino, and Yokoyama Yui. 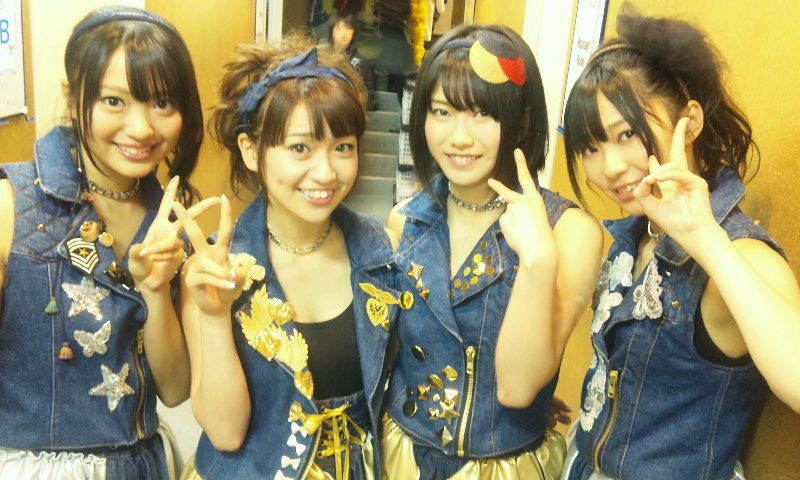 The announcement for the formation of the new unit and their debut was made at “AKB48 Request Hour Set List Best 100 2011” held on January 21st, and they performed their debut song in front of the fans. ”Shumatsu Not yet” was written by Akimoto Yasushi, composed by Abe Jun, and arranged by Suzuki Daisuke from GIRL NEXT DOOR. The song is about lovers who can’t wait for the weekend. We will report more details about them when it’s out. The girls are great, but that unit name is even worse than French Kiss. Love the lineup, and the name is comedy gold. "So, what's the name of the new unit from AKB48?" "When will you tell me?" "The name of the new unit from AKB48." I first read it as "New unit from AKB48 not yet ready to debut." I was like "so, why is this author even writing this article?." Could've at least given them a cooler name like NYR (Not Yet Ready) or something. Still. Yippee for more sub-units!! Strangely the first thing that got my attention wasn't the unit name, but "Wah! Yui cut her hair!!" 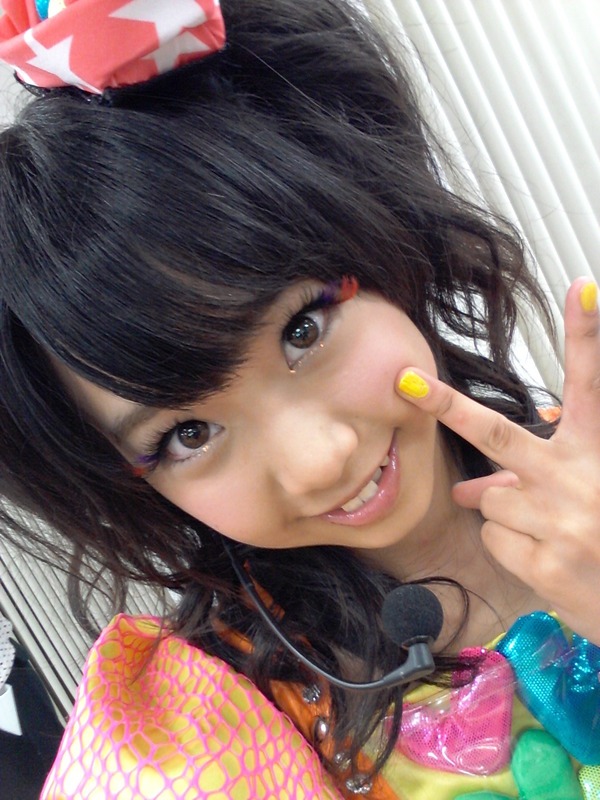 That's like the AKB version of Meth-Ghost-Rae "Wu Massacre"
Lol at the poll results. The popularity of each member grows exponentially. Page created in 0.351 seconds with 13 queries.